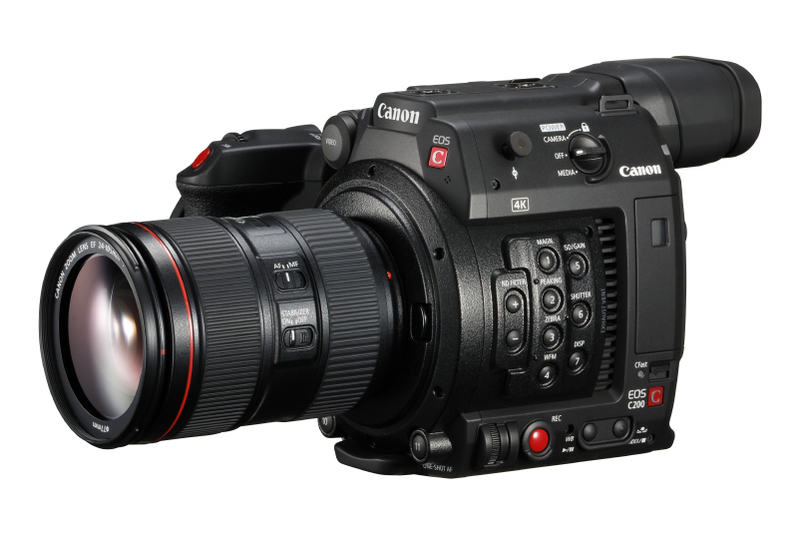 The Canon C200 is a compact cinema camera capable of shooting 4K 50p, or continuous 120p in full HD without crop. The C200 also features internal Cinema Raw Light capture – the first camera in the EOS range to support this new RAW format. This can all be seamlessly recorded internally to a CFast 2.0 card, and is powered by dual DIGIC DV6 processors. Cinema RAW Light A new flexible codec that offers all of the benefits of shooting RAW without the excessively bulky file sizes. 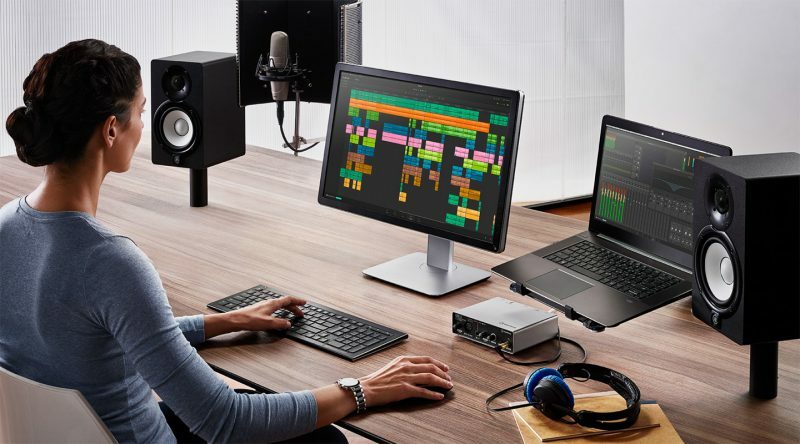 Canon have worked with their partners to provide a codec that pushes the boundaries of what’s possible, while ensuring it remains compatible with the major colour-correction applications. 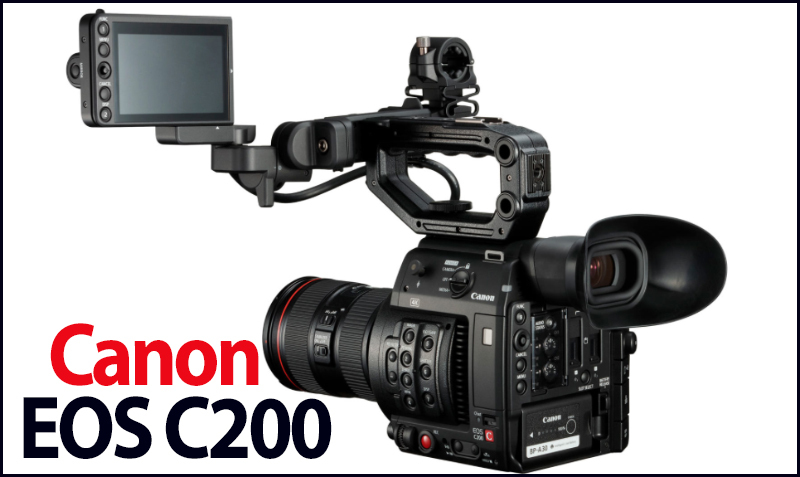 Ergonimically designed for maximum usability Featuring a next generation Dual Pixel CMOS autofocus system, connectivity, and reliability all in a compact 1.4kg package, the C200 was engineered to meet the needs of the modern videographer. 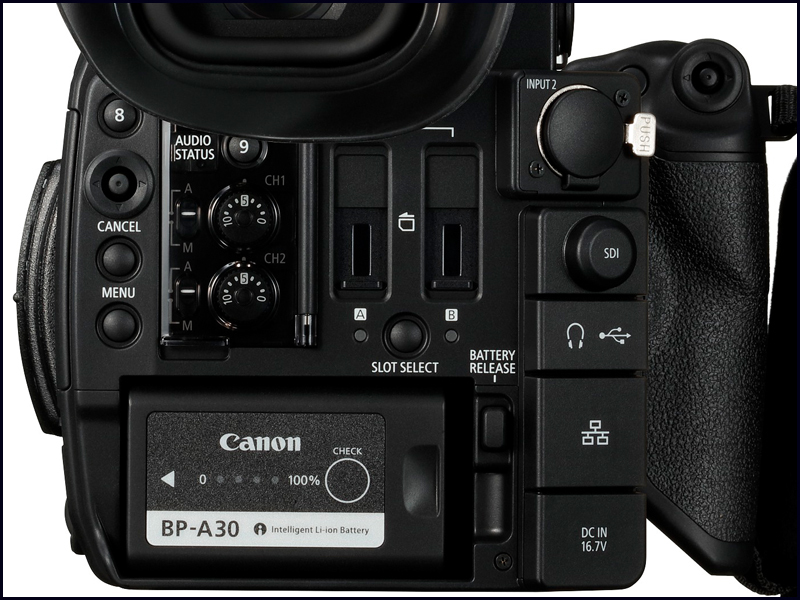 Powered by Dual DIGIC DV6 processors The C200 boasts enough power to record high frame-rate 4K internally at 150mbps and even 2K at 35mbps to SD card in MP4 format. At Manfrotto we take product quality and customer safety very seriously. During the review of a pre-production Nitro N8 Fluid Video Head by a leading industry magazine, we identified an opportunity to further improve the Counter Balance System (“CBS”) when operated under excessively demanding conditions. Operating a Nitrotech head according to product instructions is perfectly functional and safe, however, as quality and customer service are top priorities for Manfrotto, we have decided to perform a slight revision to the CBS system to avoid the possibility of product breakage resulting from potential product misuse. While we have not been informed of any product failures by any users, Manfrotto has decided to voluntarily replace all Nitrotech video heads shipped to date with heads featuring the improved CBS system at no cost to the end users. Customers receiving replacement Nitrotech video heads will also receive a complimentary Spectra LED light to further enhance their video making experience. “Manfrotto products are manufactured to the highest standards and rigorously tested, and we are committed to ensuring that the product performs perfectly every time and in every situation. While none of our tests have ever indicated an issue and while we have not been informed of any failures by any users, we have decided, as quality and customer service are top priorities for us, to voluntarily replace all Nitrotech video heads shipped to date, implement a slight revision to the CBS system, and provide a replacement to those affected customers”. 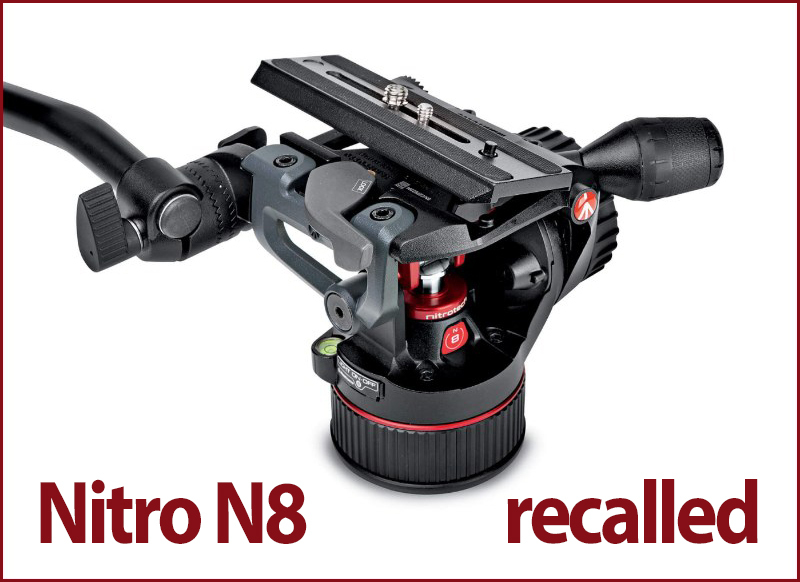 Nitrotech.replacement@manfrotto.com or to call our Customer Service department. Relevant contact numbers can be easily found by visiting the “Contact us” section of the Manfrotto website: www.manfrotto.com. We expect Nitrotech replacement heads to be available from the second half of July 2017. 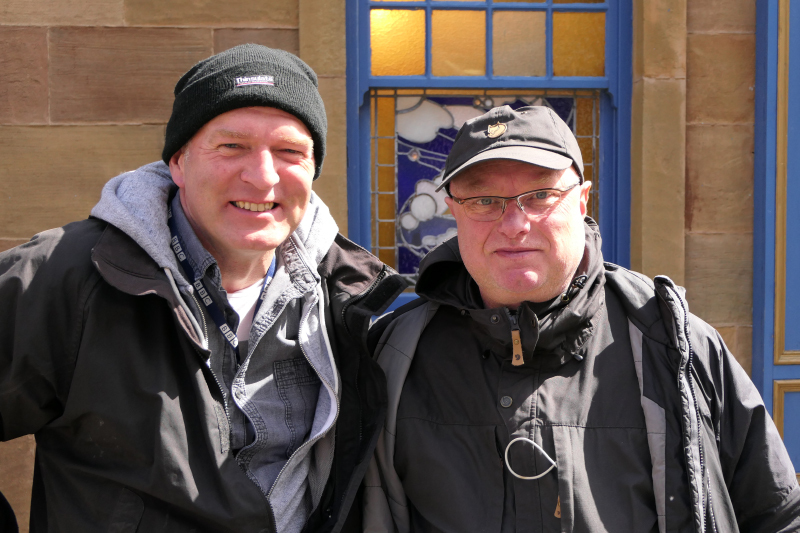 Mark and I worked for the same video company (Flashback Video) over 30 years ago and this is almost the first time we have met in all this time. 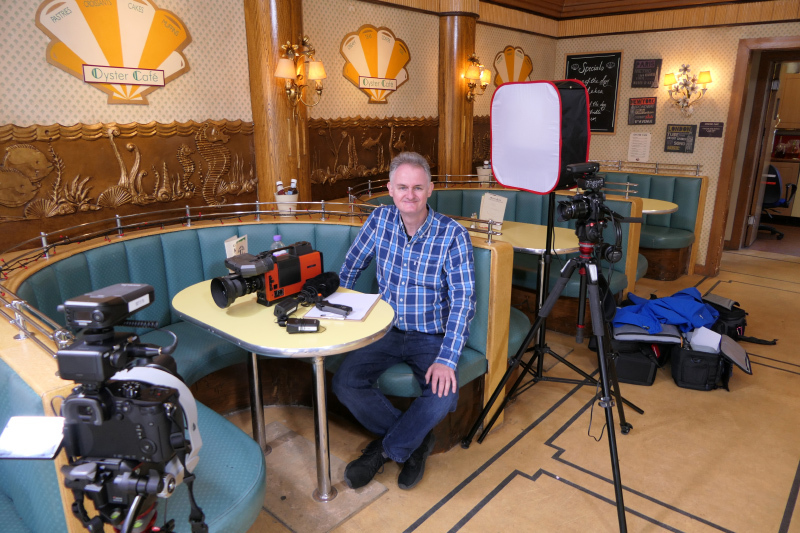 I got to film in the Oyster cafe for the afternoon with my two GH5s running at 4K 50p, I had my FZ2000 filming a wide shot of both of us, seen below. Between Mark and myself is the first camera we ever used in out careers the three tube JVC KY1900. 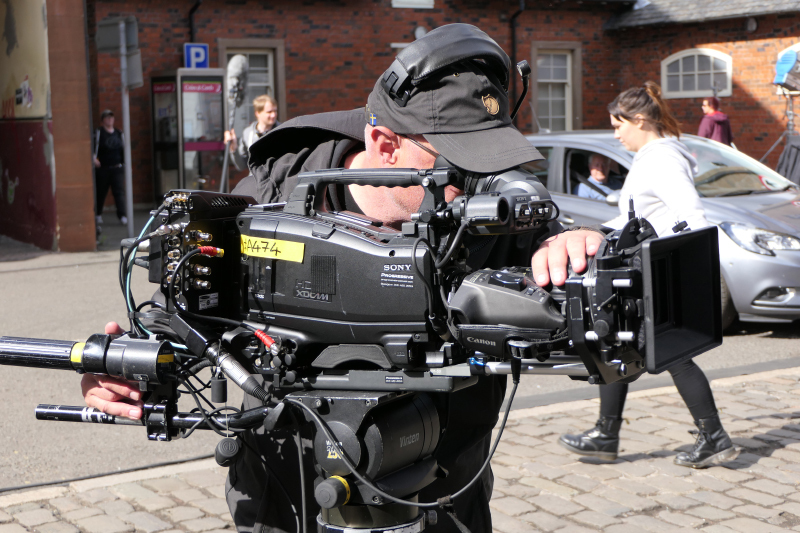 Surprisingly they were using Sony PXW-X500 XDCAM camcorders using three 2/3-inch type Full HD CCD sensors. 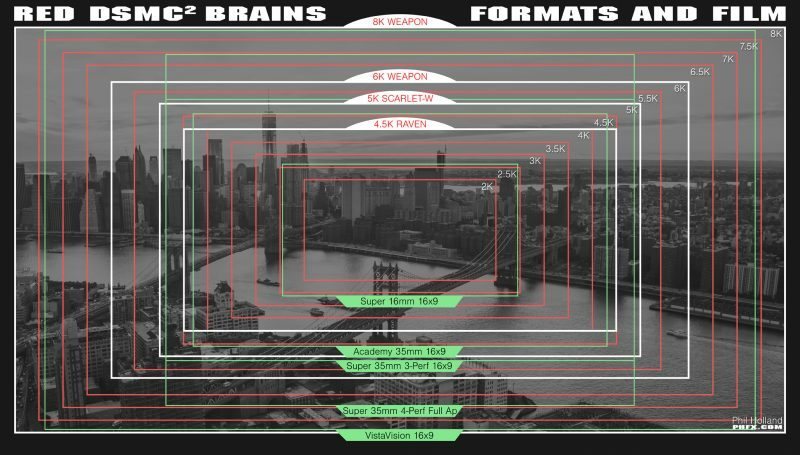 I thought it might have been Sony FS7’s or F55’s for a more filmic look. 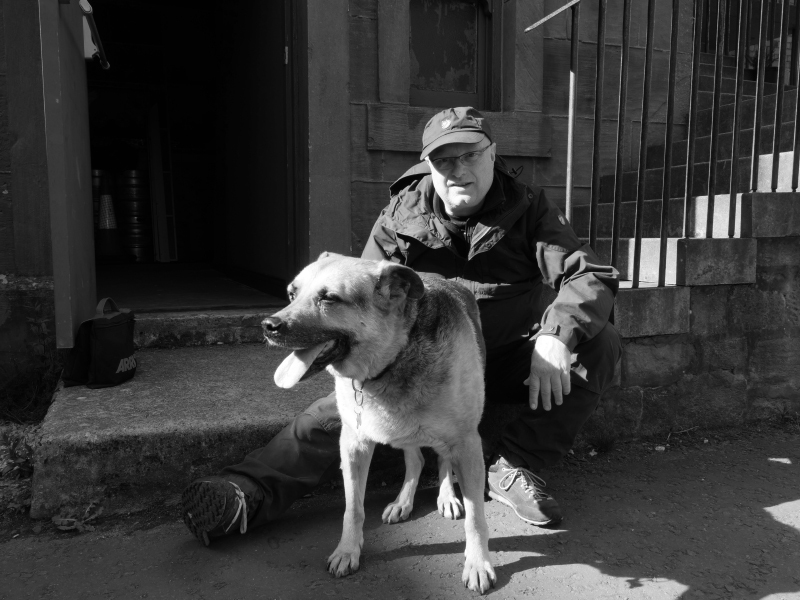 Mark with his dog Timber. 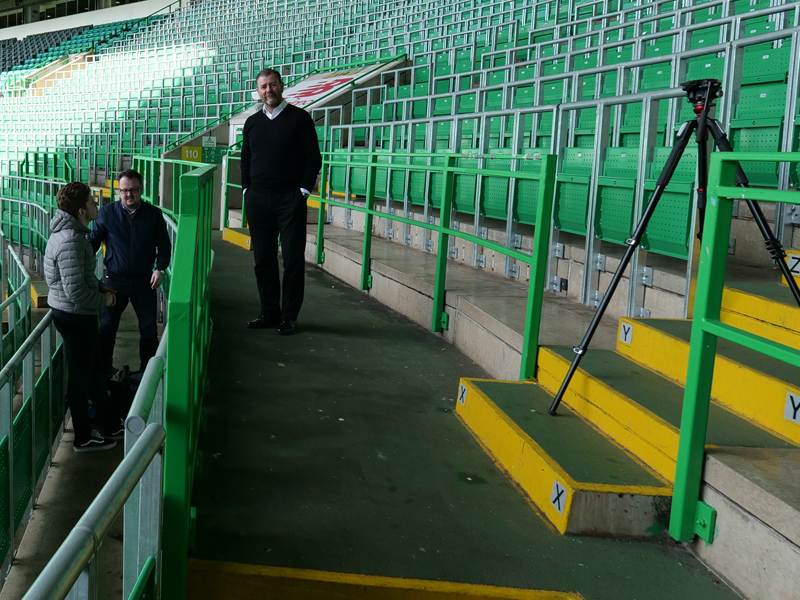 Mark with second cameraman Ray Houston another friend from my freelance days at STV. 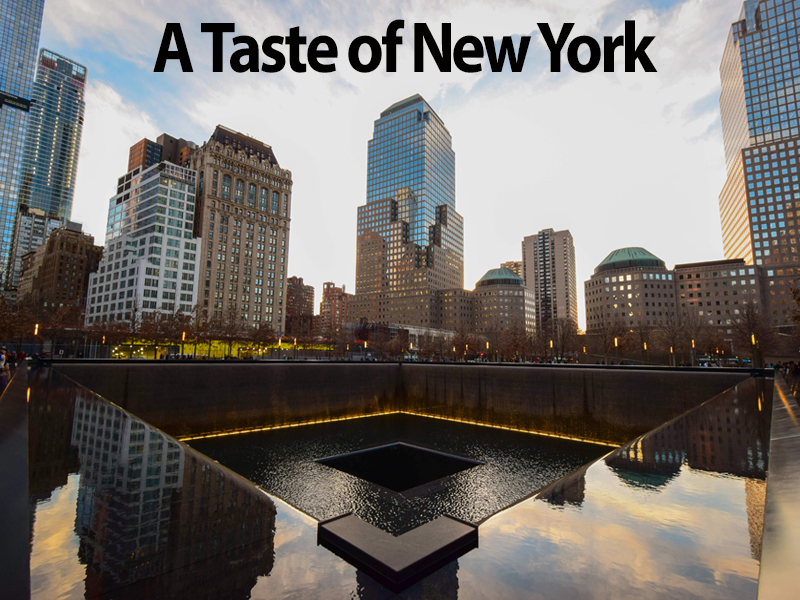 Peter “This is the third episode of our independent “A Taste of New York“ time lapse series. In September 2016 we visited this awesome city to try out some new time lapse stuff. In 10 days we shot 65.000 Photos taking up 2,6 TB of our hard drives. The final 3 minute video took 36h to render on the best equipped iMac available. 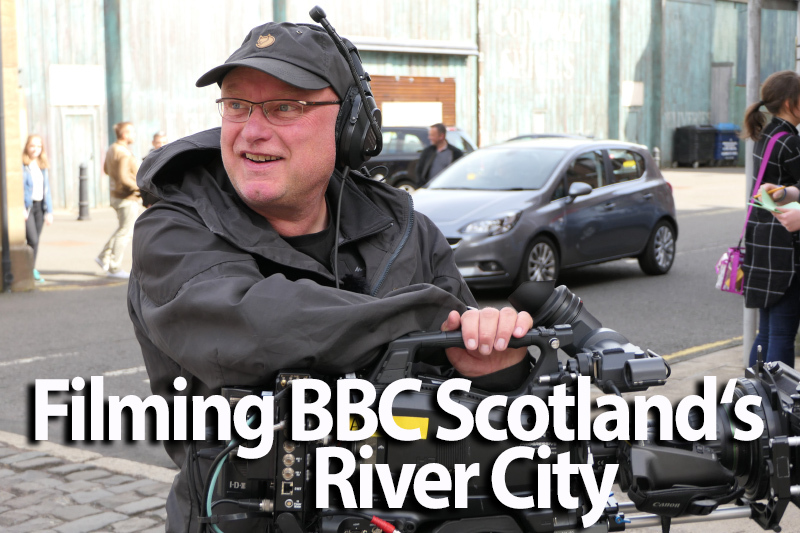 I was invited by Mark McKillop to visit behind the scenes of one of BBC Scotland’s long running soaps, River City. I actually worked with Mark in 1982 at a company called Flashback Video. 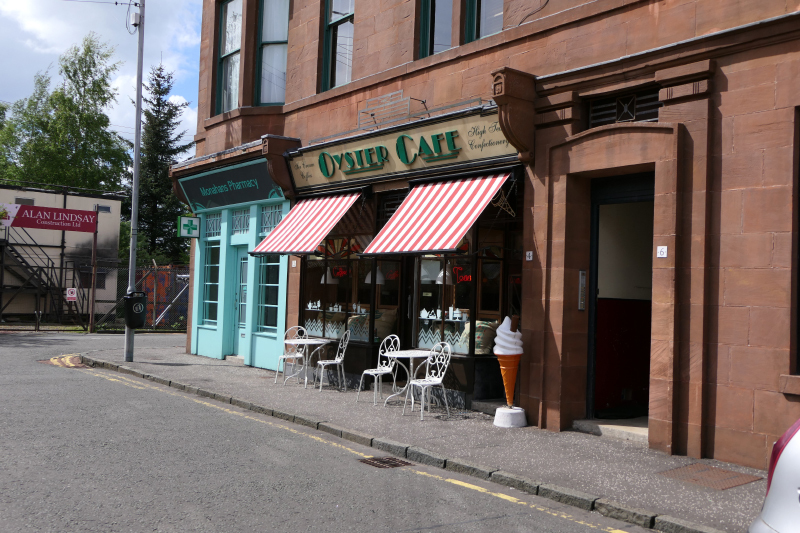 I managed to use the well known “Oyster Cafe” for my interview with Mark, everything you see has been built from the ground up as a permanent set to film River City. 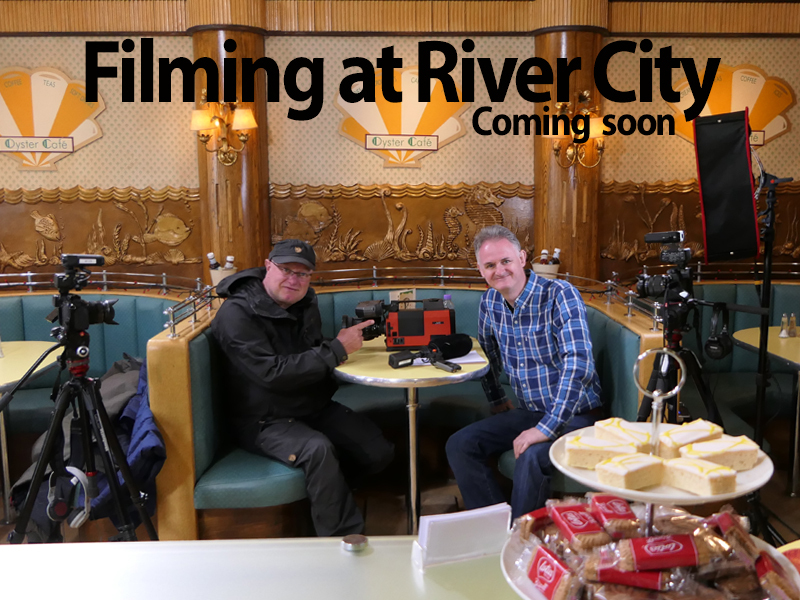 The interview was produced on two GH5’s running at 4K 50p and a third wide camera the FZ2000 running in HD 200Mbps. 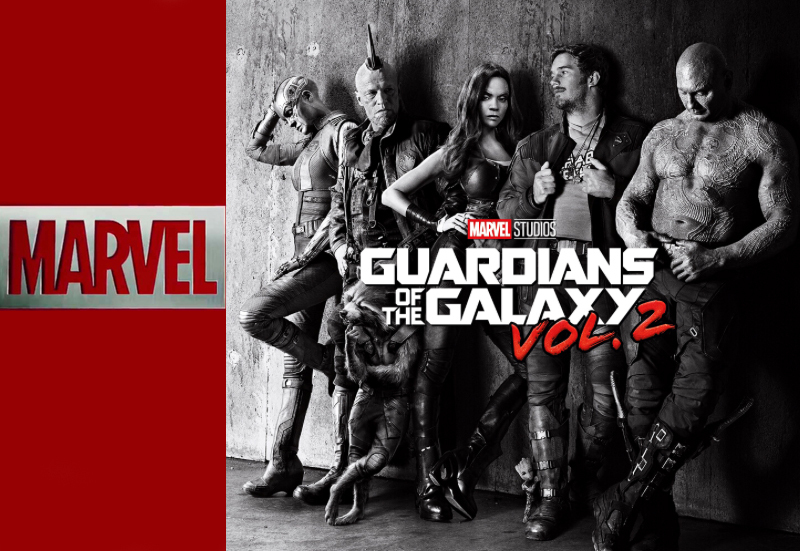 It will be edited on an HD timeline. 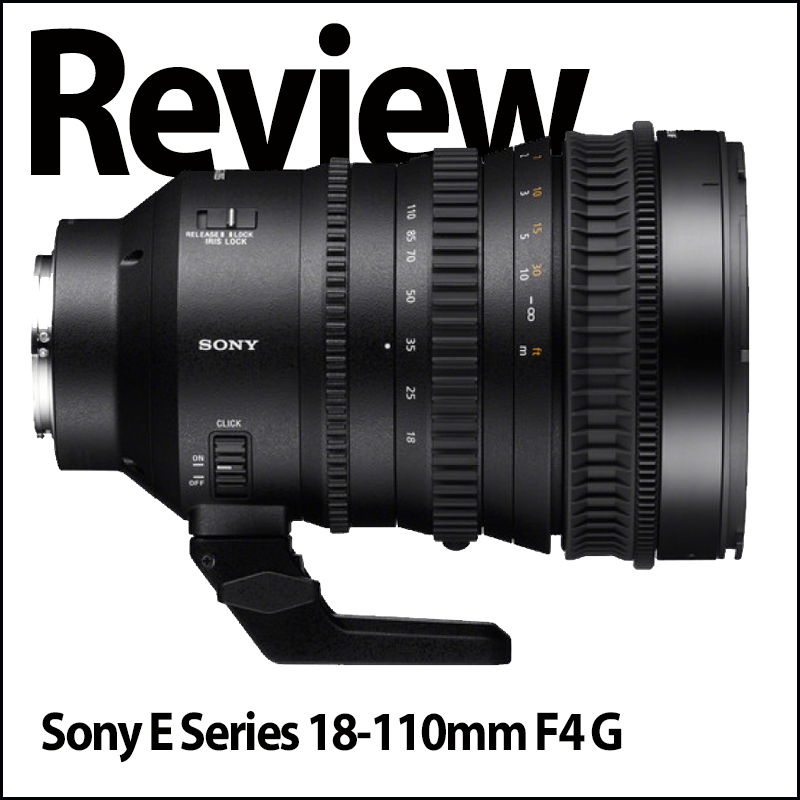 HDW : This should have been the standard kit lens on the Sony FS7 from day one in my opinion. It was only through users moaning to Sony that this lens was eventually produced. 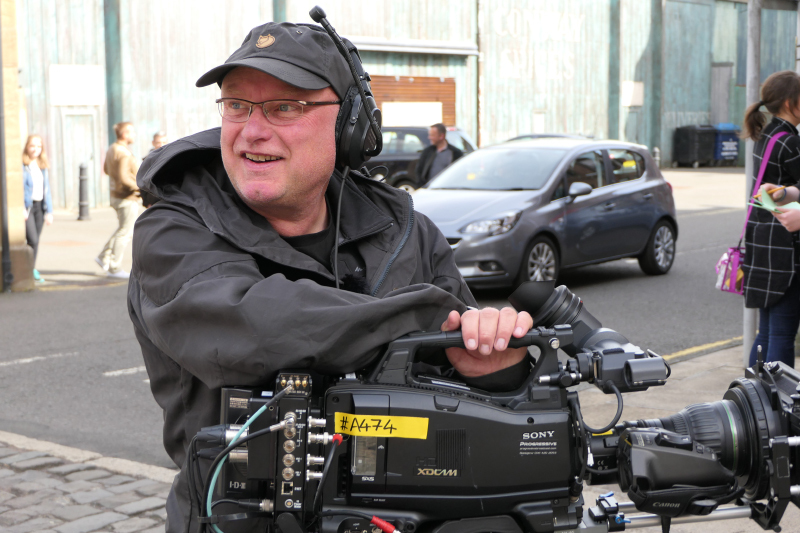 Sebastian Wöber is a director and DP, studied at Filmacademy Vienna and is passionate about harnessing the potential of filmmaking tech to create powerful cinematic work with limited resources. He is co-owner of cinema5D. 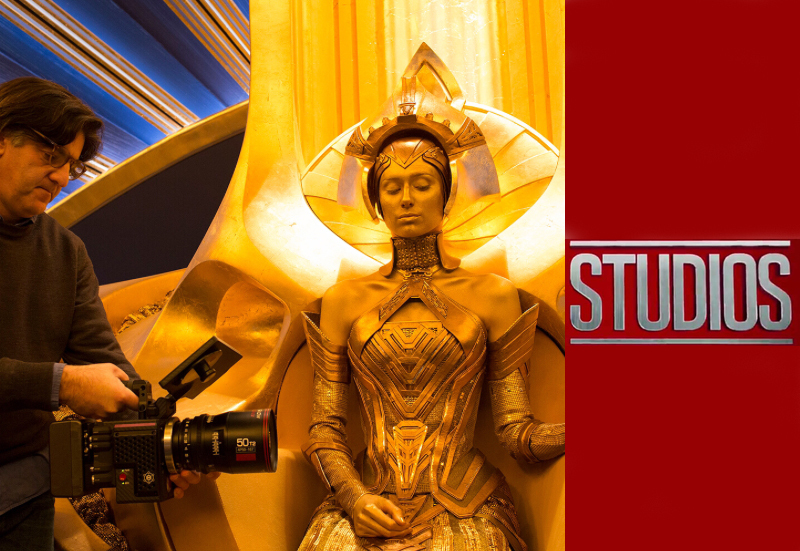 We’re excited to offer you this VERY special deal on a new Blackmagic Design Ursa Mini Pro. Stock is extremely limited and when they’ve gone – they’ve gone. As well as offering this amazing price on the stunning Ursa Mini Pro we have teamed up with Hitachi Personal Finance to offer you 12 months buy now pay later. If you missed out on this offer earlier in the year don’t worry – we’re brining it back whilst LIMITED stocks last. 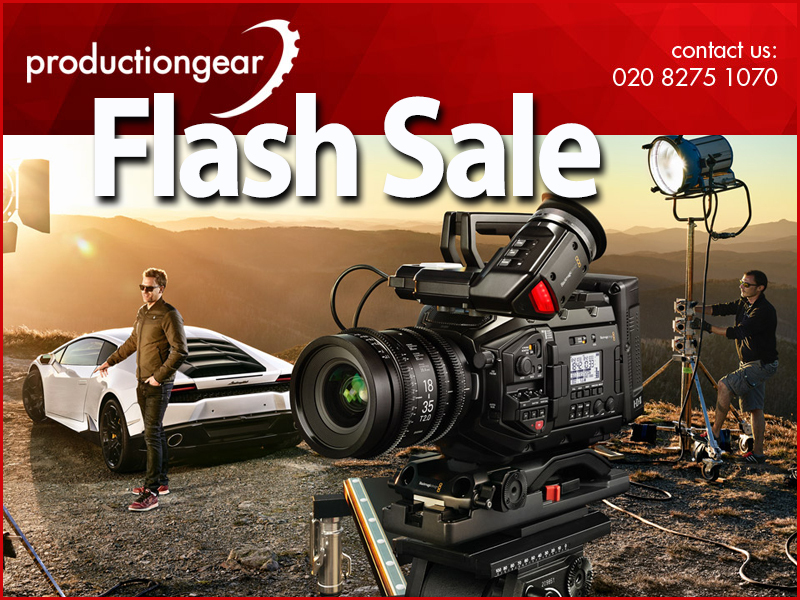 Get yourself a Ursa Mini and a 512GB CFAST 2 card for the low combined price of £3875 +VAT – you’ll need to call us today on 020 8275 1070 for this deal as stocks genuinely are very limited! The one major drawback of Final Cut Pro is the lack of audio tools could Resolve be the answer. Here is a recent video from the Newsshooter team at NAB 2017. 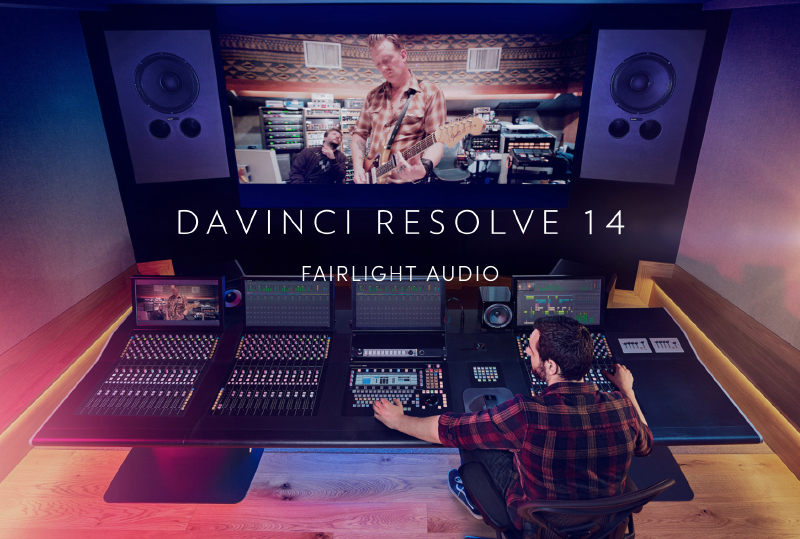 DavInci Resolve 14 now with Fairlight Audio- Newsshooter at NAB 2017 from Newsshooter on Vimeo.